Fred's Shed will be playing as part of the Wokingham Film Society's inaugural film festival on Thursday May 11th at 7:30pm, at the Whitty Theatre, Luckley House School. It'll be playing before the evening's feature presentation, Race. 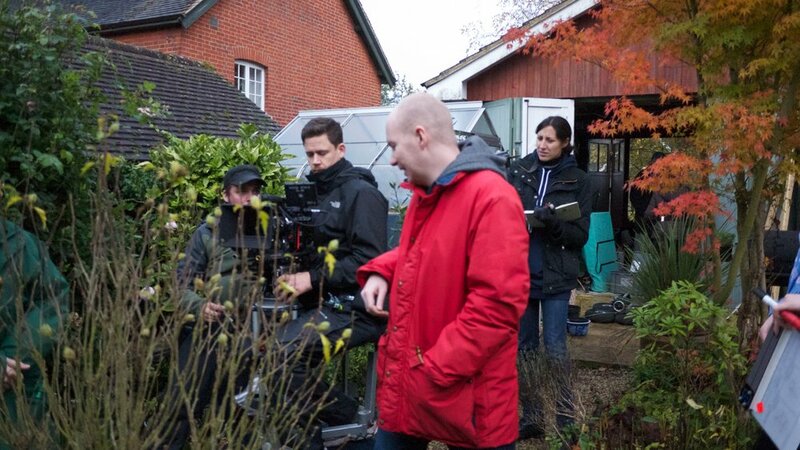 This is a bit of a homecoming for Fred's Shed, as the film was shot in Wokingham!